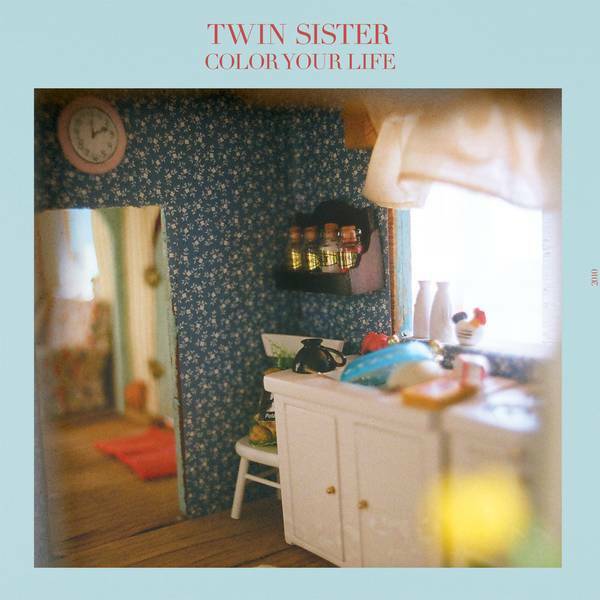 First Look: Twin Sister – "Color Your Life"
Twin Sister and its Color Your Life EP hail from Lawwwng Island — not Brooklyn, astoundingly, which is probably why it sounds so good. (Also, I bet the band’s been eating at my aunt’s favorite deli.) Like Beach House or St. Vincent, the group offers emotive, severe vocals over medium-budget electronics-tinted soundscapes, with song structure a consideration but not necessarily a priority. The EP’s six tracks range from weirdly Fleetwood Mac-y easy listening (“Lady Daydream,” the set’s best song) to the murky almost-motorik of “All Around and Away We Go,” which sounds like a Broadcast song from one of the early circles of Hell. The band’s song-to-song detours are consistently surprising — looking forward to hearing which lines they color outside of next.